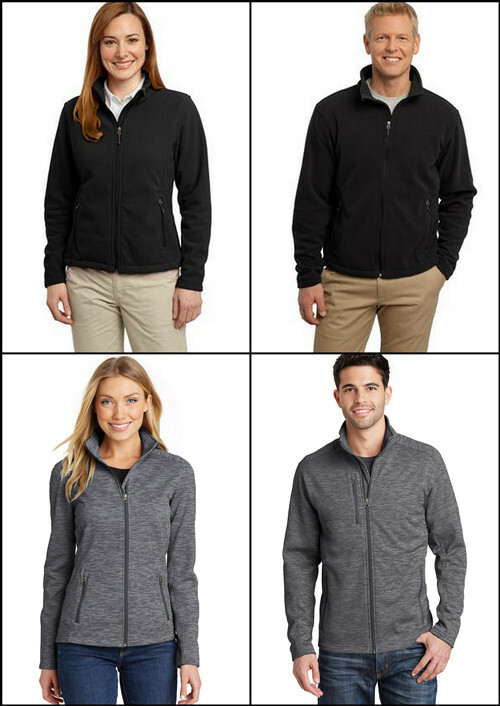 With temperature getting lower and cooler, it’s high time to add some fleece apparel to your wardrobe! We offer a wide variety of popular fleece apparel from various brands like Alternative, District, Port Authority and forth on. 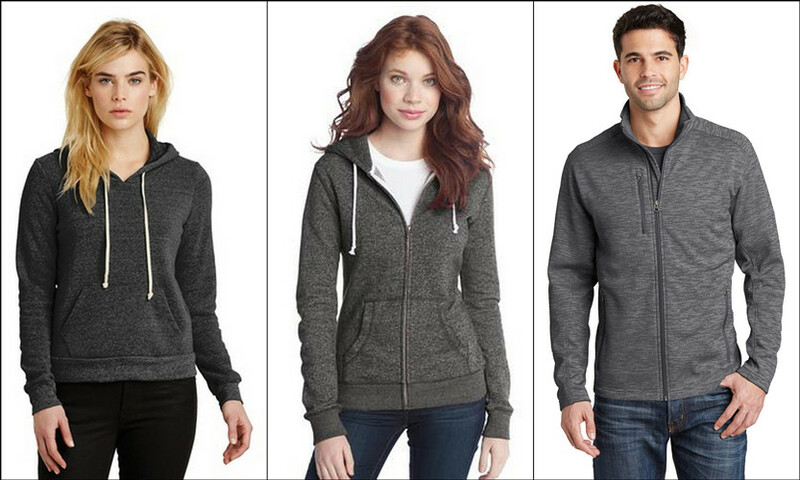 Our fleece apparel for both men and women includes fleece hoodies, fleece jacket and more on which have great styles, modern silhouettes and enhanced softness. Alternative is the brand of sporting apparel that more and more fashion hounds are willing to wear both inside the gym and outside it. Their Eco-fleece pullover hoodie and full-zip hoodie are a must-have for playing sports in fall. Fleece hoodies with natural drawcords are adjustable. Kangaroo pocket gives you room for your essentials. 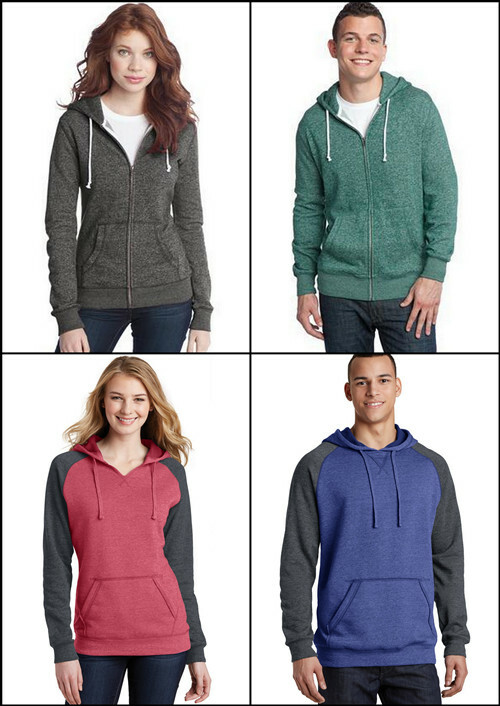 Made of cotton/poly fleece, District fleece hoodies are sure to give you durability, comfort, and most of all fashion! In spring or fall, you can add shirt inside or add a coat outside to keep warm when it’s getting colder. And it’s fashion for it’s young people hooded. You’ll be energetic when you put it on. Port Authority offers a wide variety of popular apparel for men and women. Their exceptionally soft fleece jacket will keep you warm during everyday excursions and it’s offered at an unbeatable price. The two front zippered pockets are easy to carry your small stuff. Every time you put it up, beauty and elegance will be on you wherever you go. 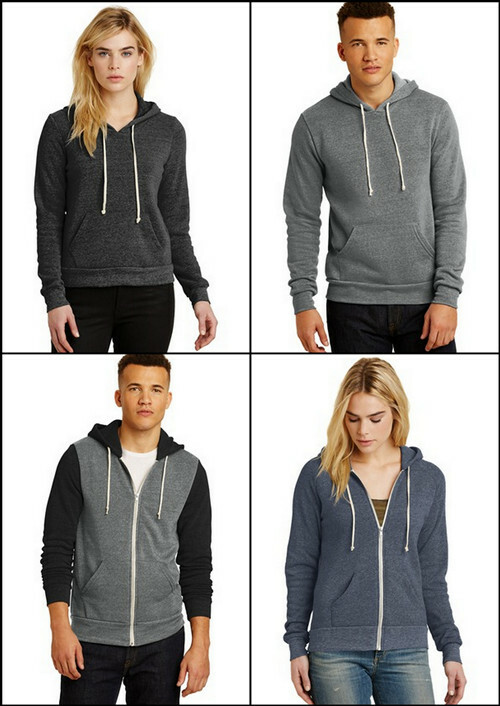 Check out NYFifth to see more fashion fleece apparel and other popular brands!